Protects Your Item From Screen Damage And Absorbs Ultimate Shocks When Required. 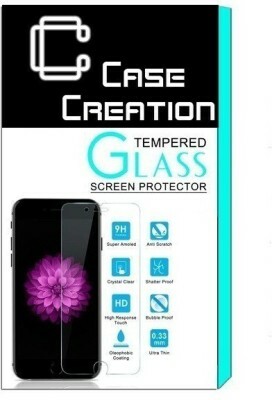 Screen Protector Prevents Your Screen From Getting Scratched. 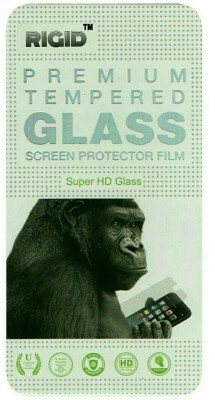 Film Is Totally Clear - No Haziness - No Bubbles - Less Glare. Ultimate Shock Absorption And Non-Slip Grip. 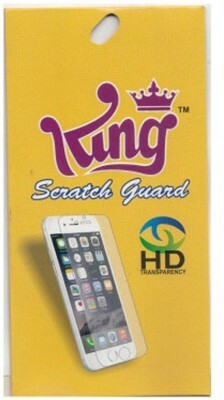 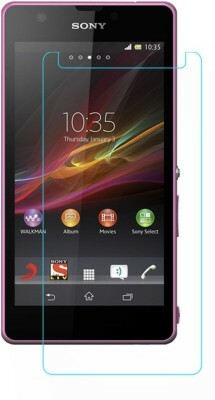 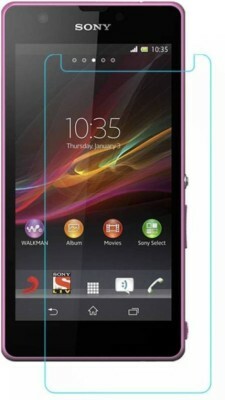 Easy To Apply As It Is Made To Exact Shape And Dimensions Of The Phone'S Screen.